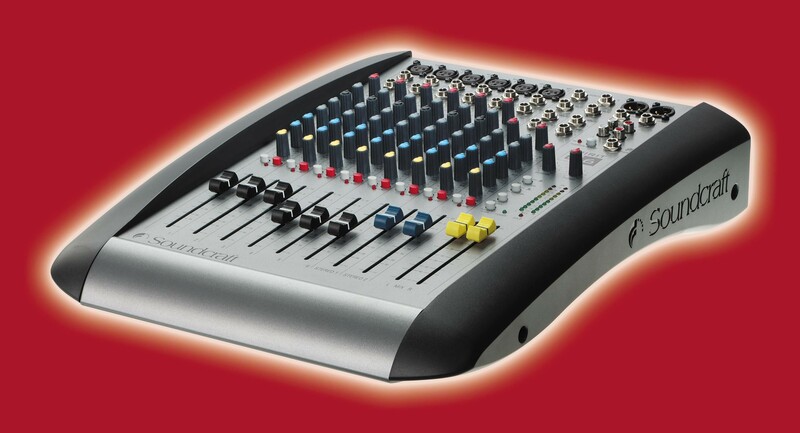 Looking for a simple, easy to use mixer that delivers an exceptional audio performance? The Spirit E Series is here. For recording, live, install or broadcast use there’s a Spirit E Series for you. 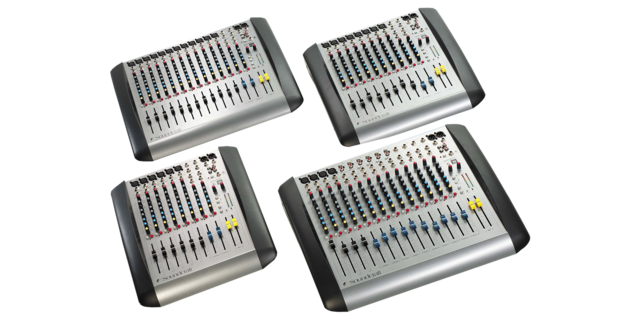 The emphasis with the Spirit E Series is very firmly on quality audio performance, with an easy to understand control surface uncluttered by unnecessary facilities. Mic and line inputs are provided on balanced XLR and 1/4" jack connectors for optimum performance, with the main stereo outputs on balanced XLRs for better integration with other professional equipment. There are also insert points on every mono channel and the mix outputs for external signal processing. 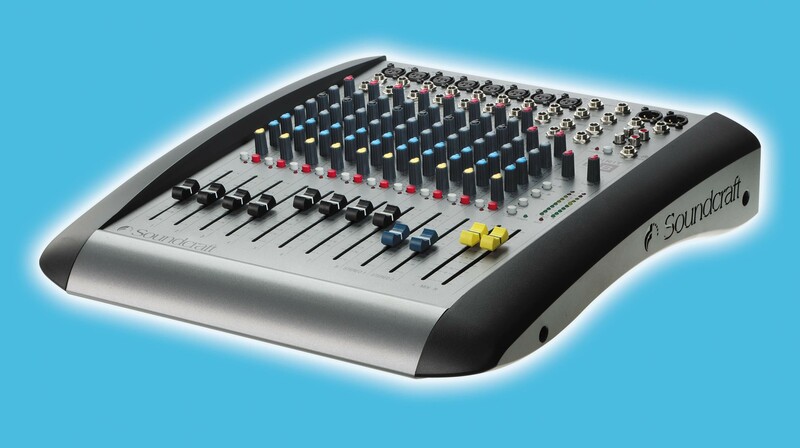 With so many stereo sources needing simultaneous connection and mixing, we’ve given you a mixer that can cope. The ES model has ten full-function stereo inputs with 3 band EQ as well as four mono mic/line inputs, so you’ll have all the inputs you need without constant re-patching. You’ll also be able to plug in record turntables so you can include DJ production in your mix. Through additional rack ears, the E Series can be quickly transformed into a rack-mounted desk suitable for use on the road or in custom furniture. 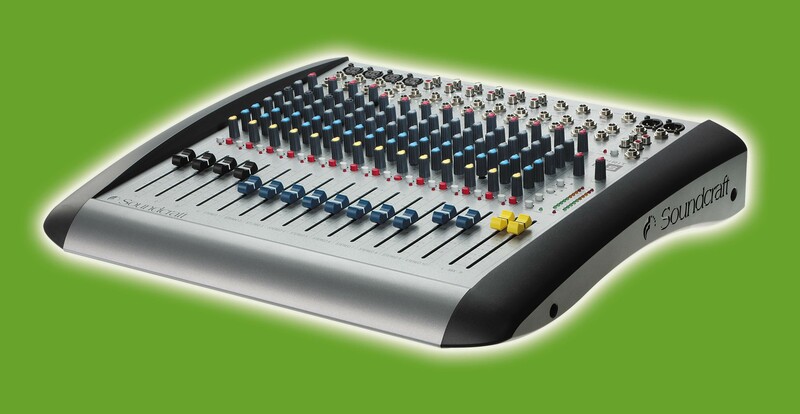 All four mixers in the range occupy just 9U of standard rack space. Because levels are constantly changing throughout the signal path – from the preamp stage, through filtering and EQ – the Spirit E Series provides peak LEDs on all input channels. These monitoring LEDs are fed from multiple points in the circuit path to ensure nothing gets overlooked. The main stereo mix has two 10-segment LED meters, with a SOLO indicator to show whether any solo channels or aux masters are being monitored. With all this information instantly available, efficient control is easy to maintain. They also employ proportional illumination to show signal levels when approaching peaks. This feature allows you to maximise the quality of any signal by utilising all of the available headroom. NOTE: The E-Series has been superseded by the Soundcraft EPM range – click here for more information.